One of the principal objectives and attributes of the Atlas of Tumor Pathology series has been to illustrate the spectrum of each tumor or disease, and this fascicle has built upon that foundation with in-depth discussion and description of the clinicopathologic parameters from the same authors who have prepared the WHO histological classification. Morphometry, flow cytometry, immunohistochemistry, gene rearrangement studies, and other molecular biologic methodologies are exciting new areas that are being developed into diagnostic procedures in the pathology laboratory and are artfully incorporated. 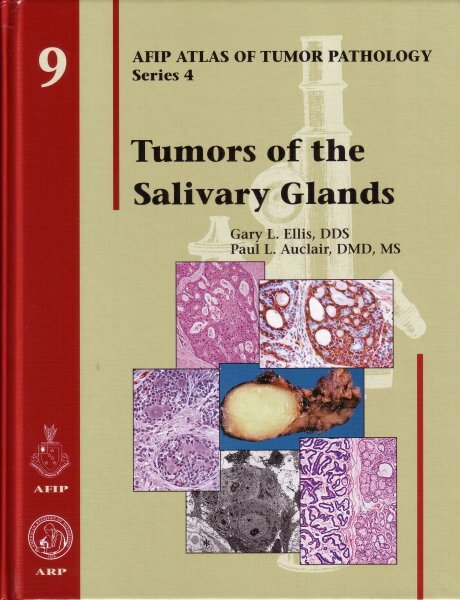 Histomorphologic evaluation, however, remains the principal and most useful method for diagnosis of salivary gland tumors and is the emphasis of this Fascicle. In addition, differential diagnosis and the cytopathologic features of those tumors most commonly encountered in the cytopathology laboratory are discussed. The experience of the authors and data from cases in the files at the Armed Forces Institute of Pathology (AFIP) are presented in this Fascicle. The AFIP does receive challenging, unusual, and rare tumors; it also receives however, a large number of typical and common salivary gland tumors. The data from AFIP case files on common salivary gland neoplasms as a proportion of all neoplasms are similar those of other published investigations. Almost all investigative centers have some biases, recognized or unrecognized and have concluded the AFIP has the most data in the world, worthy of description and analysis. 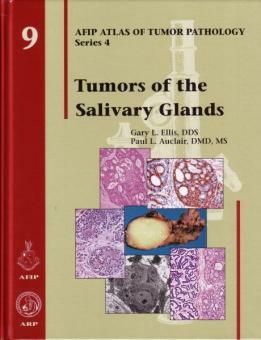 This atlas will be the most comprehensive and definitive reference on salivary gland tumors for years to come.